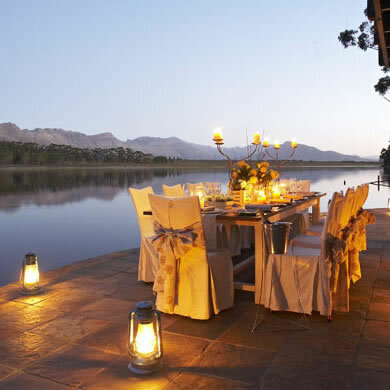 If you’re looking for farm-style luxury, the farmhouse at Bartholomeus Klip offers the perfect country escape for newlyweds. Experience the best of both worlds with a chic and elegant layout amidst the forests and mountainous surrounds of the Cape Winelands. 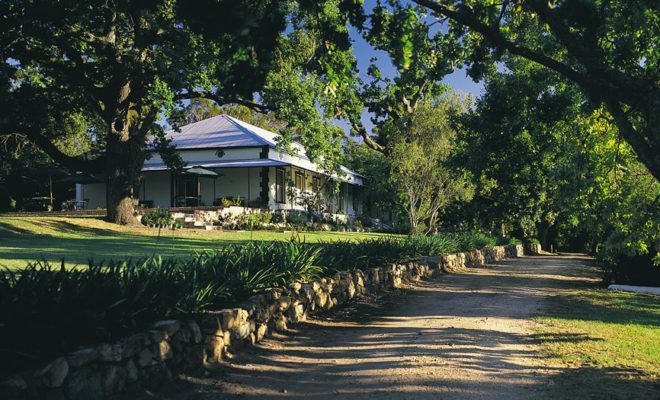 Located in the Riebeeck Valley, Bartholomeus Klip nestles among the mountains of the Elandsberg Nature Reserve on a sheep and wheat farm. 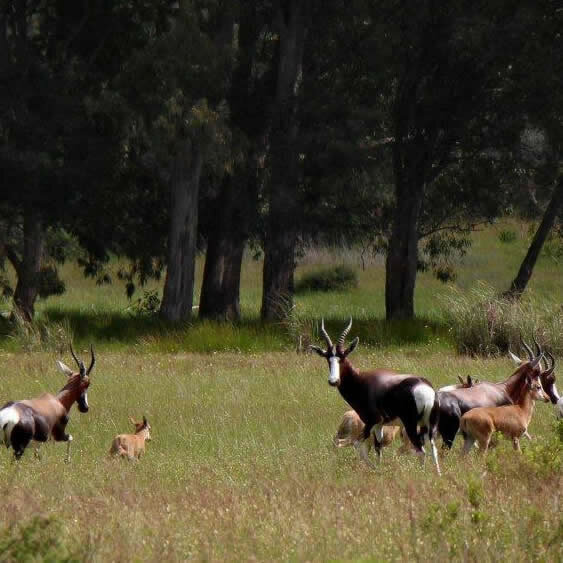 The property is home to beautiful forests and a dam, and is situated on the border of a game reserve if you want to catch a bit of wildlife on your trip. 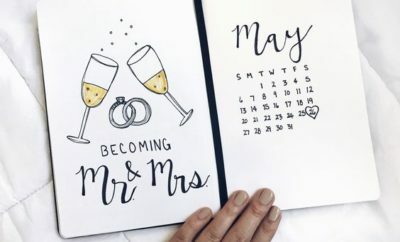 Couples can enjoy a tranquil and private stay in the exclusive venue that caters for their every need. 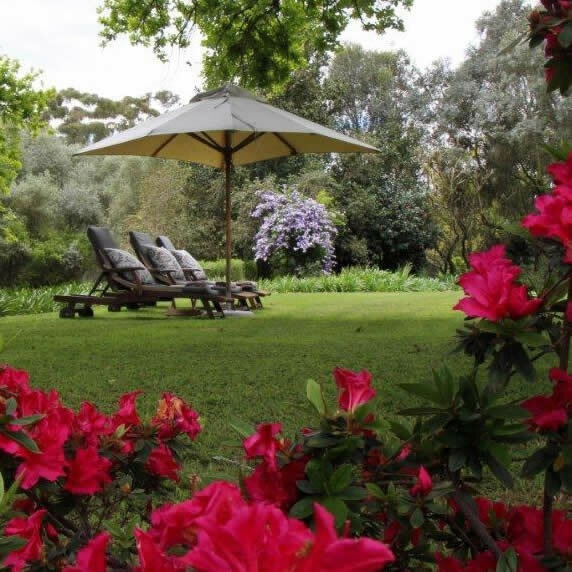 If you love being surrounded by nature but still prefer the comfortability of being indoors, then Bartholomeus Klip makes the perfect stay. 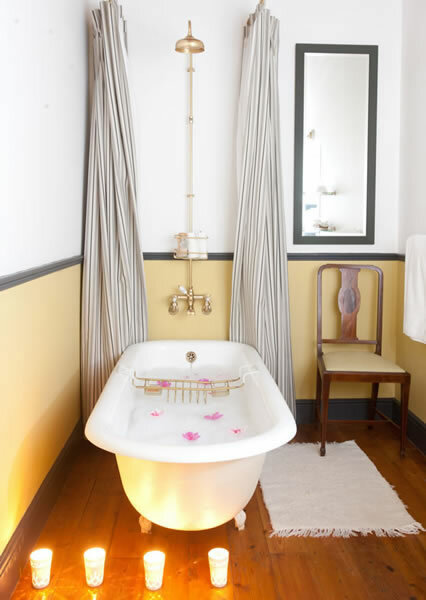 The rooms in the big farmhouse are quaint and charming, and conveniently attached to the house is a stunning restaurant so you don’t have to venture far for a romantic meal. 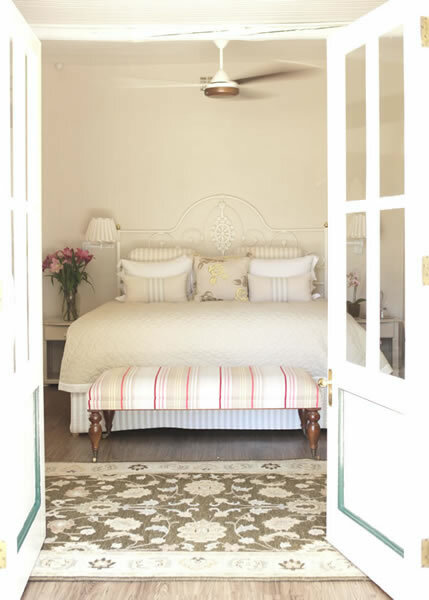 Country-style meets splendour with wooden flooring, calming shades, claw bathtubs and stylish metal bed frames, offering a unique experience that will let romance flourish. 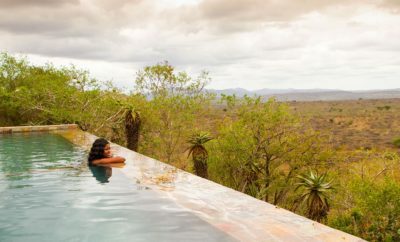 Choose between a variety of rooms in the guest house, farmhouse, or self-catering units on the property, all boasting beautiful views and privacy. You can expect only the freshest in local produce, imaginative dishes and a luxurious take on home cooking at Bartholomeus Klip. Enjoy breakfast, lunch and dinner in the conservatory on the farm, or spend an afternoon indulging in one of their three-course meals at the restaurant. 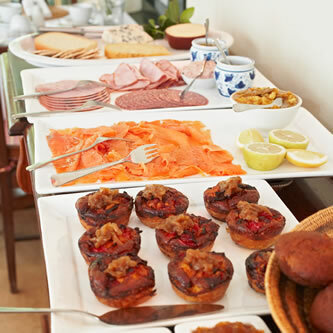 Guests can also partake in High Tea, with delicious sweet and savoury goods made freshly on the farm. With an immense variety of activities, you’ll never be at a loss for things to do. Whether it’s a quiet break to spend time with your partner, or a fun-filled adventure, you’ll find it all. 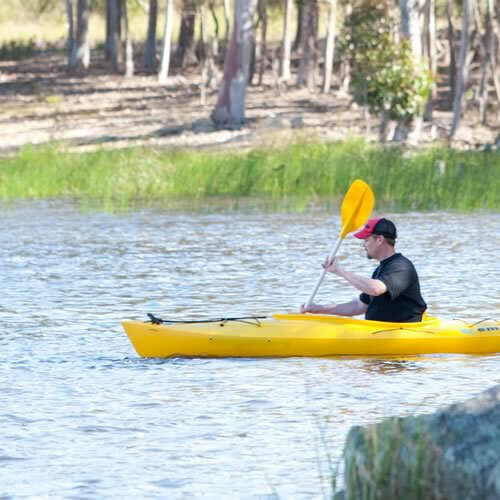 Take part in one of the morning or evening game drives through the wilderness, or enjoy kayaking, canoeing and wind-surfing at the local dam. Guests can now also partake in archery, an exciting new activity on offer at the farm. Find out more at bartholomeusklip.com.